If your driveway is starting to look old, has cracks appearing or has been damaged by normal wear and tear, then you may need to consider having it repaired. Like anything, if the damaged area is not fixed, then over time it is only going to get worse. Having a new driveway may not be option you can go for, so why not contact Stone Made drives so we can come and repair your driveway for you instead. We offer a wide range of driveway repair services that might be just what you have been looking for. We can come up with cost effective solutions that can be carried out within a day of us being there. We can remove broken paving slabs and replace them with new. If your driveway is dipping, then this can be repaired. Maybe your driveway needs sealing. There is no job too big or too small for us to complete. We have extensive experience repairing and restoring a vast range of different driveways. We really are the experts when it comes to getting your damaged driveway looking as good as new. 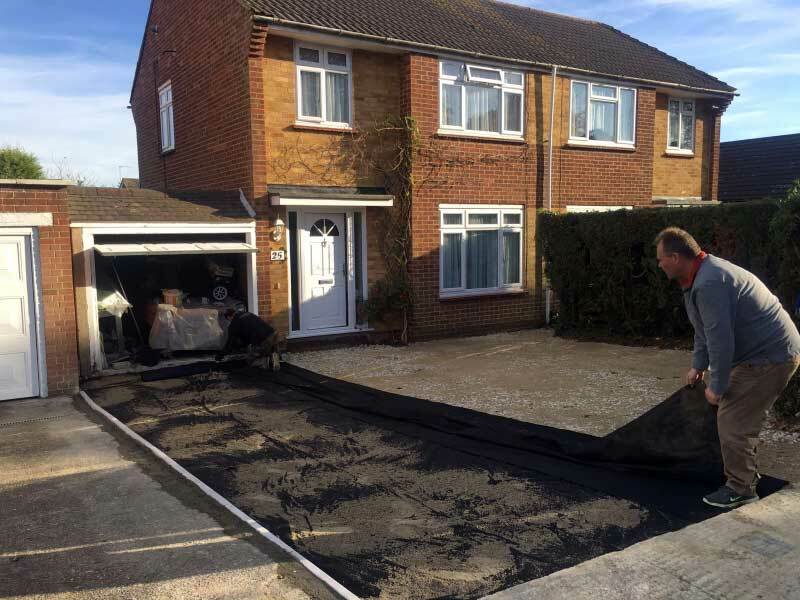 After years working on a plethora of block paving, tarmac and concrete driveways, you would be hard pressed to find anyone else in Kent, offering a service as effective or efficient as ours. Our dedicated team of professional repair agents will do whatever it takes to breathe fresh life into your driveway, so there is no need to panic if you feel as though the cracks are beginning to spread. No matter what your requirements, Stone Made Drives offer the best driveway repairs throughout Kent. If you feel as though your driveway is becoming a little derelict or damaged, then go ahead and give us a call today, we would love to talk through your specifications!